May | 2015 | Art of Living, Sri Sri Ravi Shankar and My Self! 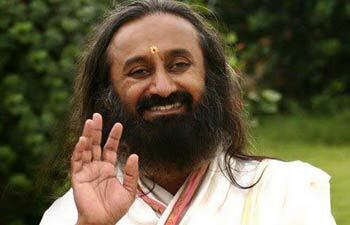 May 13th was my beloved Gurudev Sri Sri Ravi Shankar’s birthday! Found this article on the 10 interesting things that you have to know about him. Reposting it here. Enjoy! 8.His Art of Living foundation is now spread over 152 countries and is considered the world’s largest volunteer-based NGO. 10.In the year 2009, Shankar was named by Forbes Magazine as the fifth most powerful leader in India.